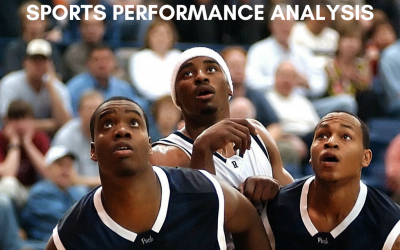 analysis can reinforce tactics and skills that tend to create success and which should be shelved. 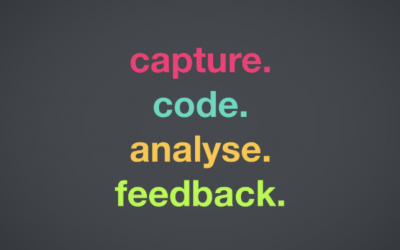 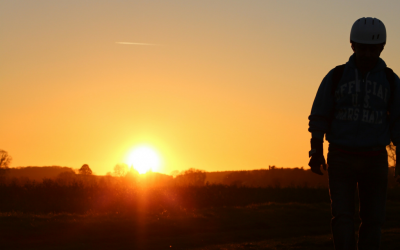 How to centralise your performance analysis in one place? 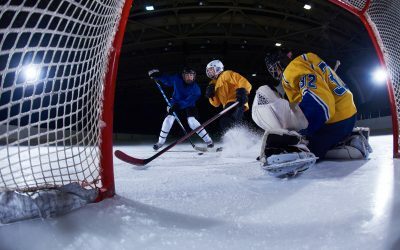 How can Coaches Corner help you motivate your team? 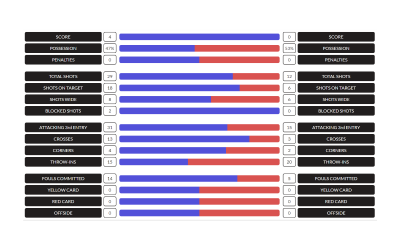 Which sports use data analysis? 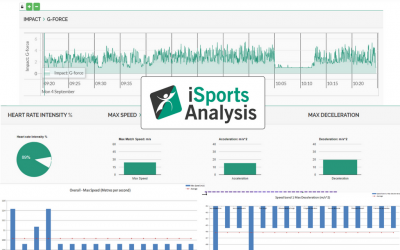 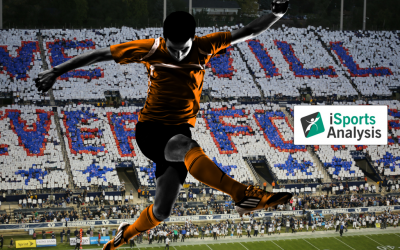 Join our newsletter and we will keep you up to date with the iSports Analysis news!